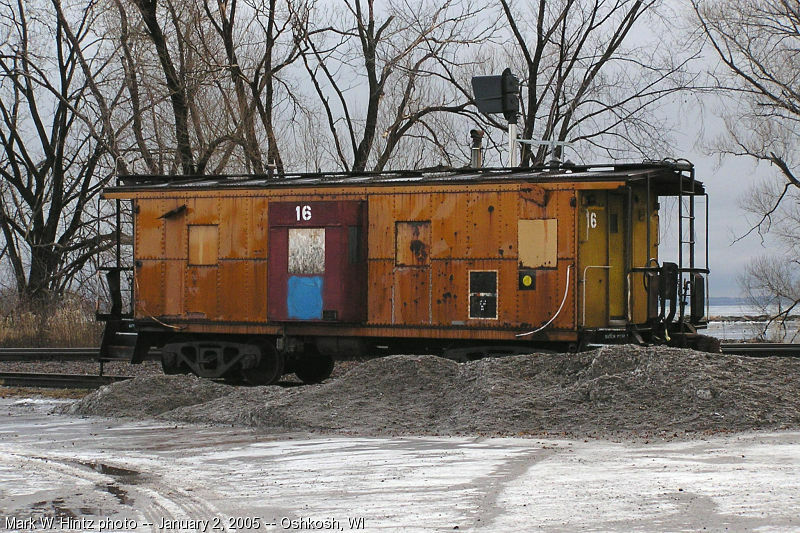 Wisconsin Central Ltd. was a railroad success story: Created out of the ashes of Lake States Division of Soo Line, WC focused on customers, growing their rail network, and assembling a unique roster that included the largest modern group of SD45s, even painting them up in a very attractive maroon and gold paint scheme. On October 9, 2001, however, the modern Wisconsin Central flag fell to Canadian National. While WC remains an integral part of CN's North American rail network, it just isn't quite the same for the railroad's fans — especially since the SD45s have departed from the roster.